You'll be amazed how many uses our cotton swabs have! Our cotton swabs are the perfect cleaning products. 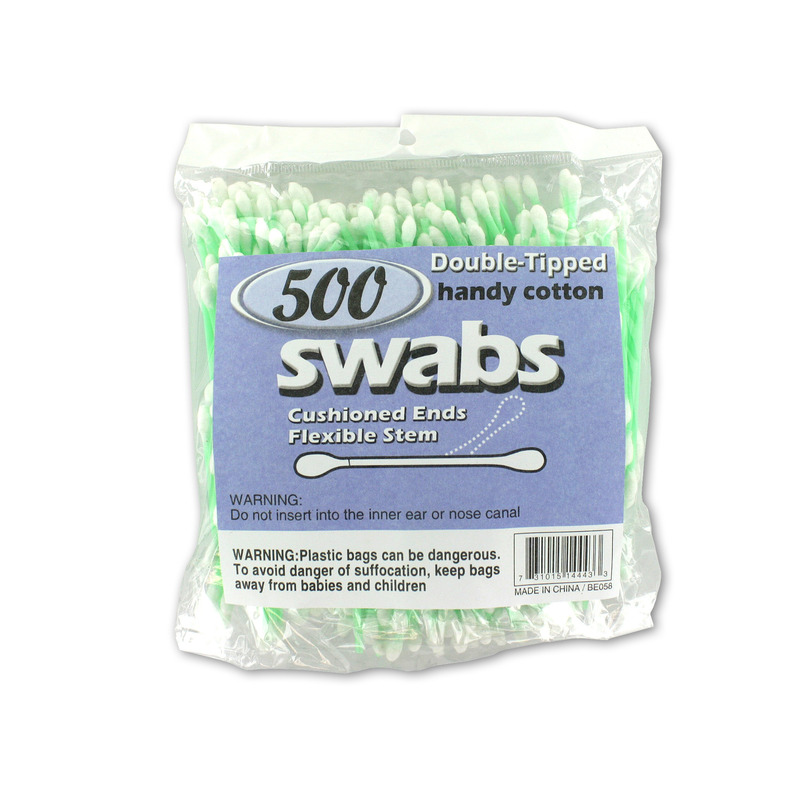 Cotton swabs are great for makeup removal, cleaning inside or behind ears, and keeping your nail polish looking great. Most people just think of cotton swabs as an optional bathroom cleaning item. But cotton swab applications are far beyond this. Our cotton swab products are handy to keep around the kitchen, the den, and the bedroom. You'll be amazed how useful they are. No household cleaning kit is complete without cotton swabs. Order a our cotton swab products for your next cleaning project.